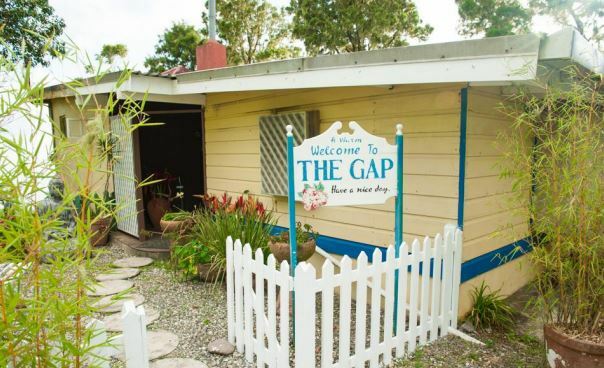 Situated just outside the entrance to Hollywell Recreation Park, the Gap Café is the perfect place to stop for fine food and coffee before (or after) hiking around the park. 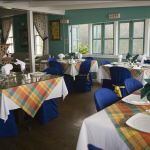 Many diners make the 21 mile trip from Kingston just to eat at the café. 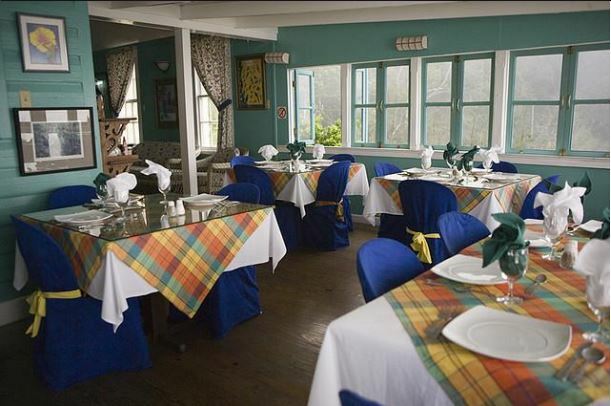 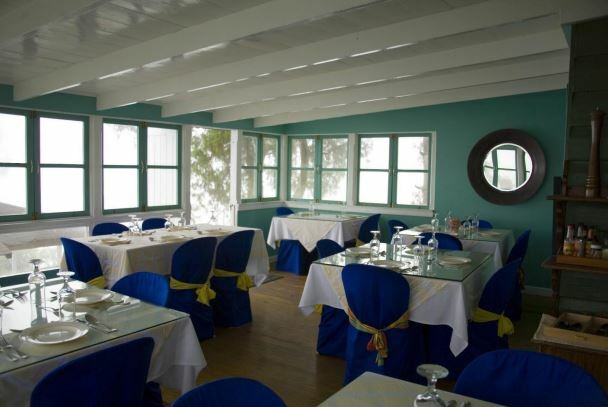 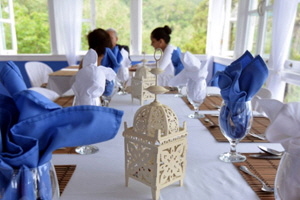 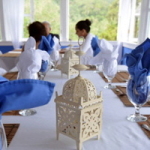 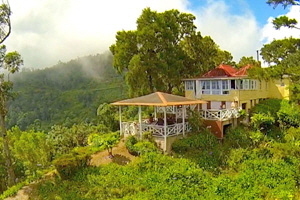 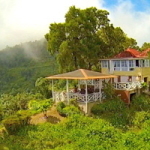 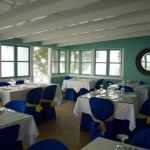 The rustic café serves mainly traditional Jamaican fare such as curried goat and escoveitched fish, and also serves homemade pastries. 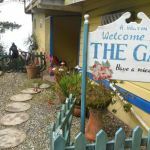 However, no trip to the Gap Café would be complete without enjoying a cup of Blue Mountain Coffee. 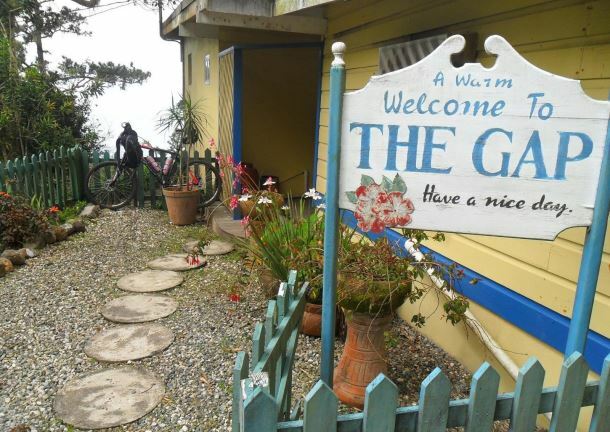 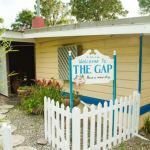 The Gap Café is said to serve the best cup of coffee in the world, with fresh beans taken from the surrounding plantations and brewed to order.